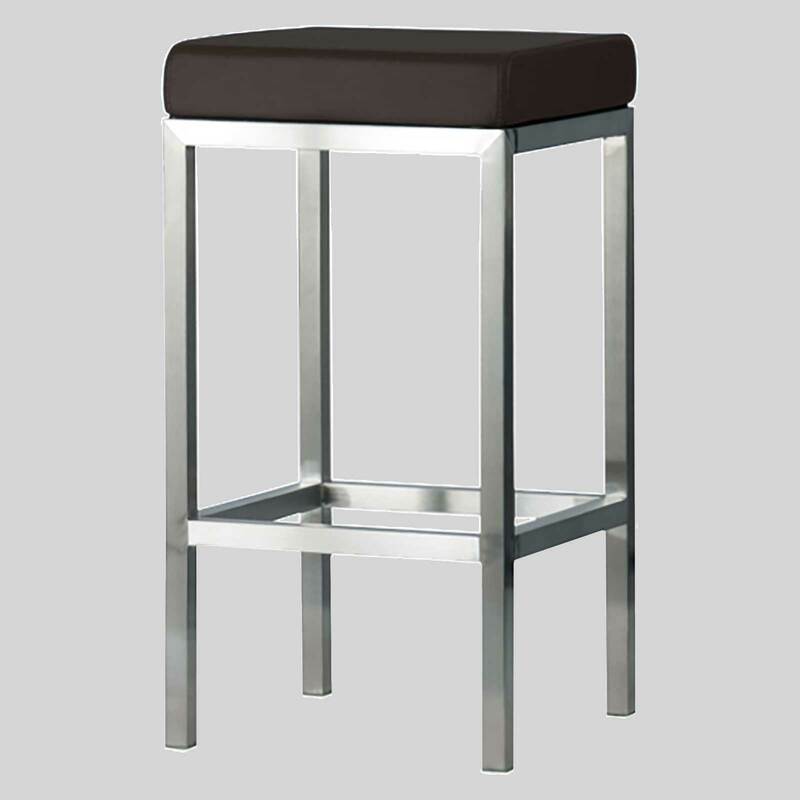 Counter stools that are simple yet elegant in design. Quentin – for durability and comfort. These counter stools look just as at home in a traditional pub as they do in a contemporary bar. Manufactured for durability as well as comfort, the Quentin is constructed of quality stainless steel that is highly resistant to corrosion and rust. 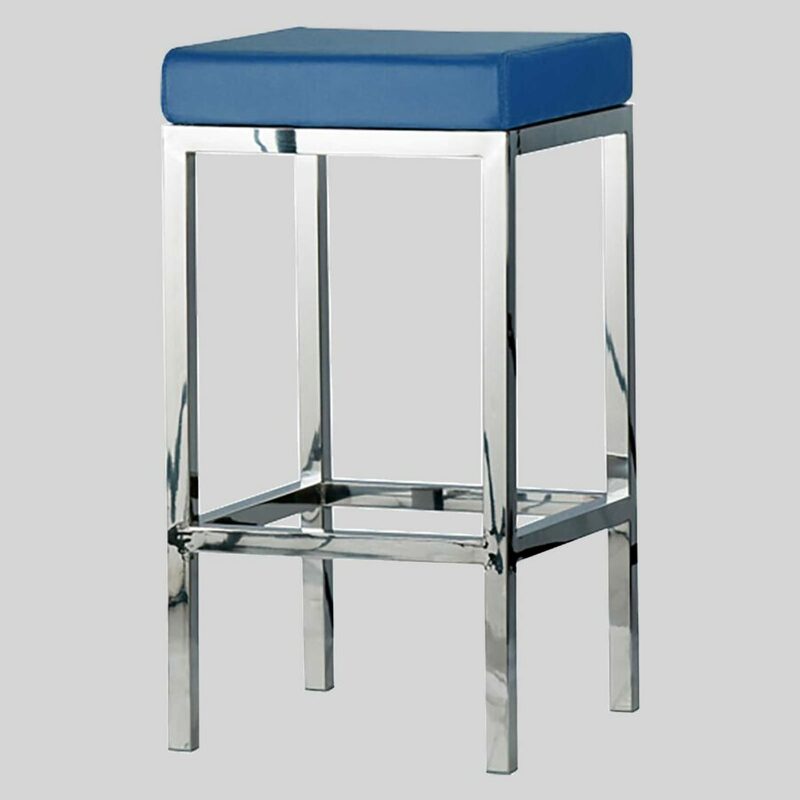 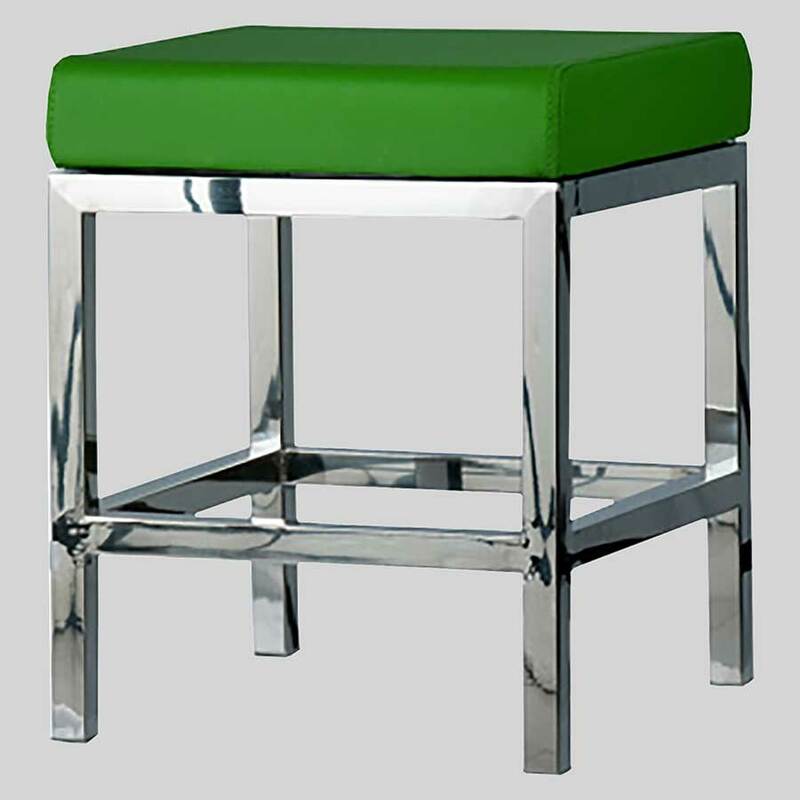 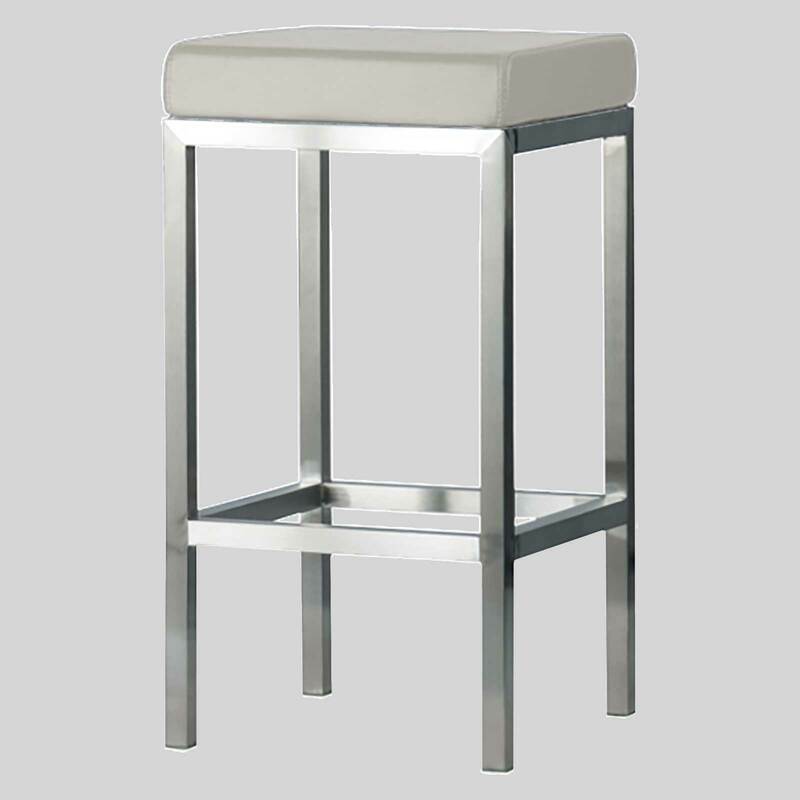 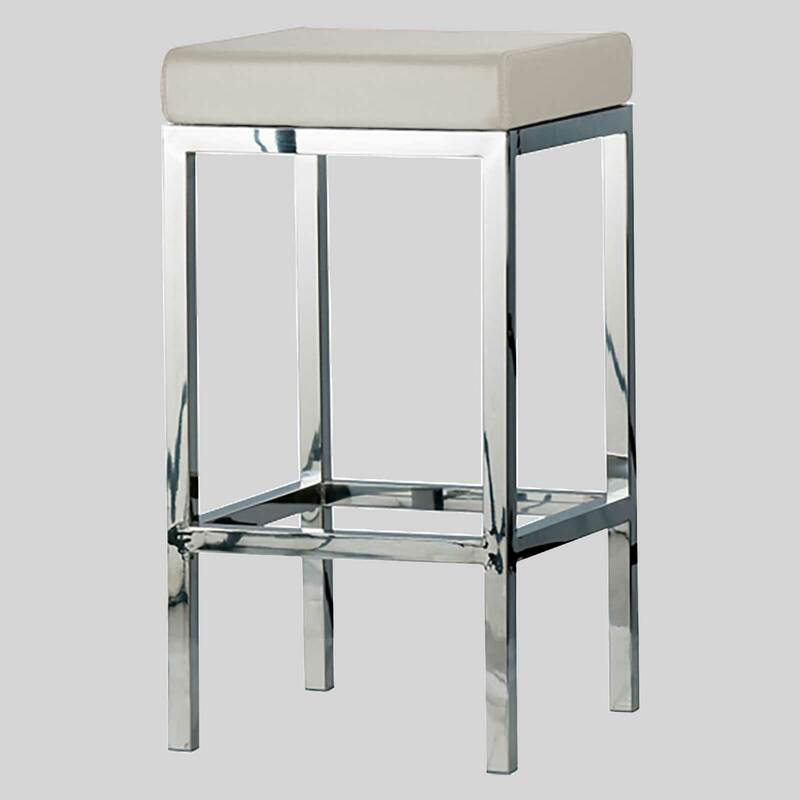 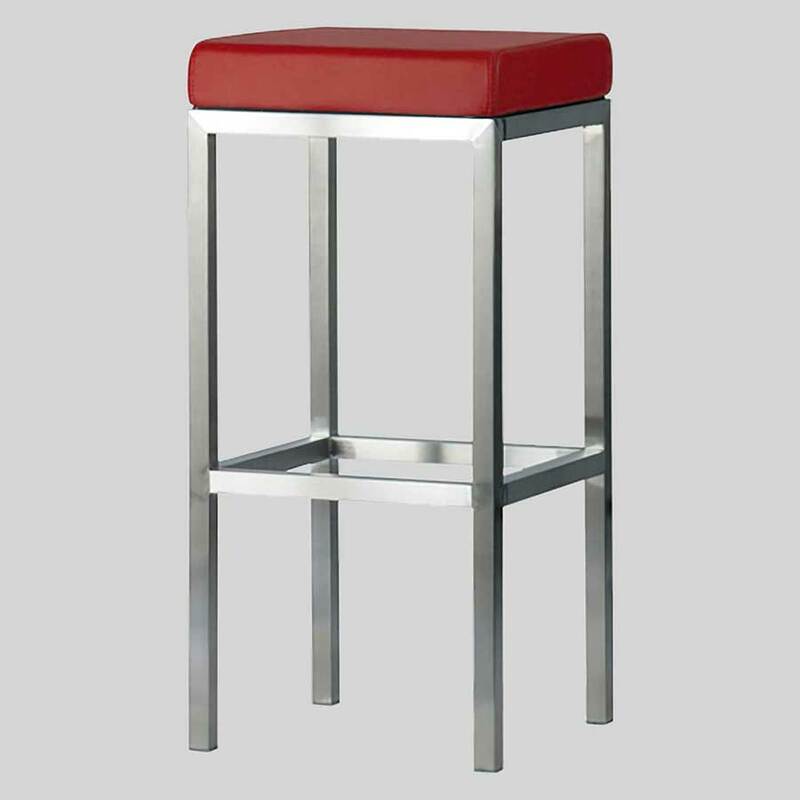 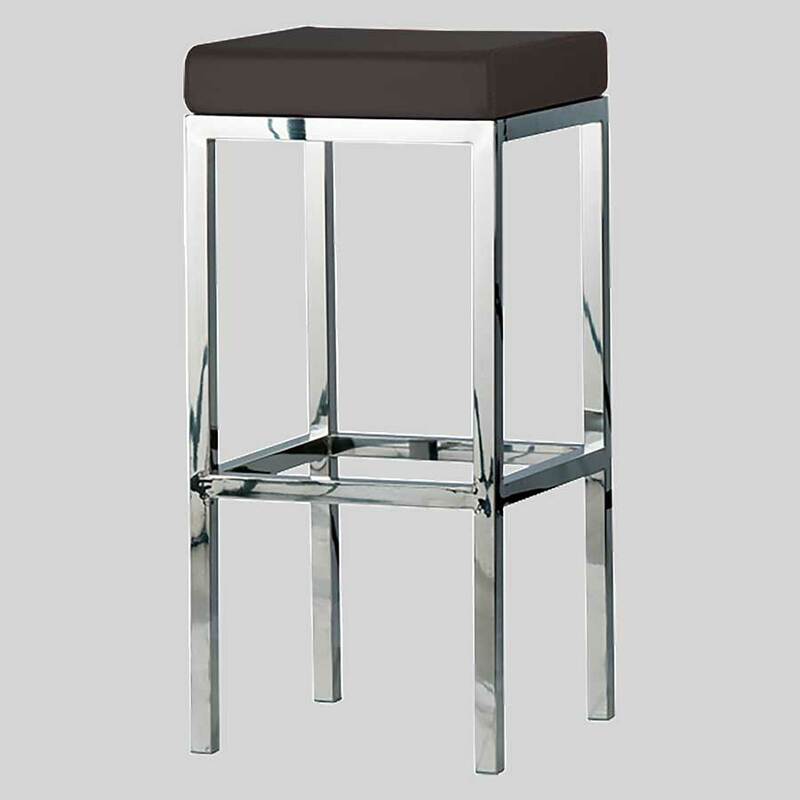 A perfect counter stool for your commercial venue or even at home.